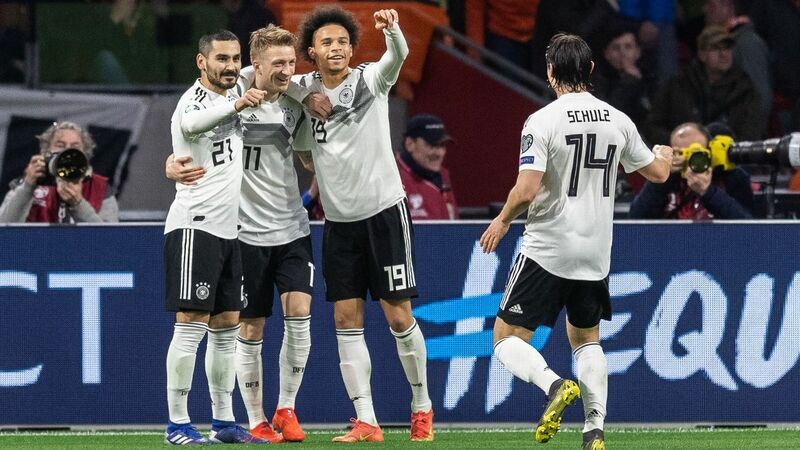 Germany team manager Oliver Bierhoff has urged supporters to back the players against Saudi Arabia on Friday night instead of heckling Ilkay Gundogan. Gundogan and Mesut Ozil -- who will not play against Saudi Arabia because of a minor knee injury -- are in the spotlight after being photographed with Turkey president Recep Tayyip Erdogan last month. 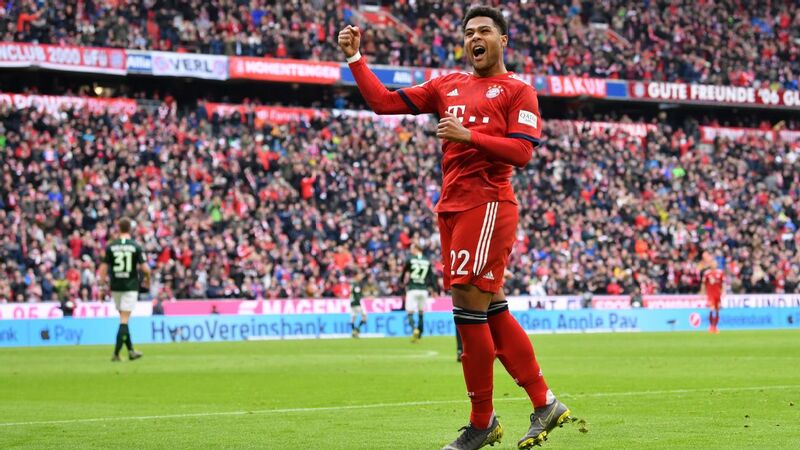 The two players, who are of Turkish descent, were whistled during the friendly defeat in Austria last Saturday, and Germany general manager Bierhoff said he hoped this would not be the case again in Leverkusen on Friday. 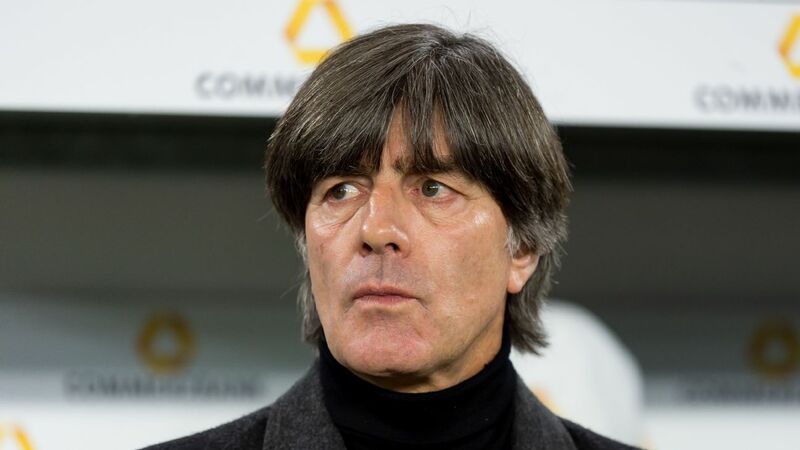 "For all the irritation we have now, we are one team, also in Germany with our fans," he told reporters on Thursday. "Sure, things took the wrong direction a bit. But we are now looking ahead. And that's why I hope that everyone, even though maybe still annoyed, withholds their anger a bit." Gundogan and Ozil posed for photos during Erdogan's visit to London with the players presenting Erdogan with jerseys. Gundogan, who only holds the German citizenship, dedicated his shirt to "my president." 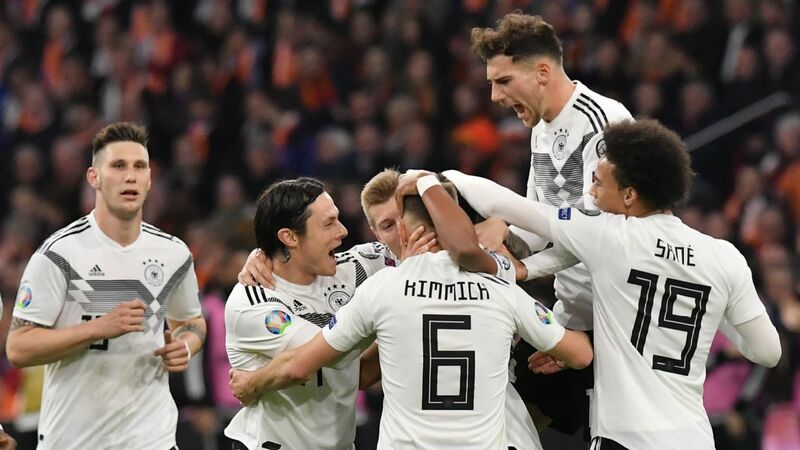 The meeting led to controversy at the highest political level, with both Frank-Walter Steinmeier, the German president, and chancellor Angela Merkel addressing the issue in one-on-one talks amid a debate over the integration of the footballers into German society. Ozil has kept quiet about the controversy while Gundogan addressed the issue during Germany's media day earlier this week. "It's still not over. You could all hear the whistles at us in the last match," he said. "It's never nice. Not for me, not for my teammates. It's not an easy situation to cope with." And on Thursday, Bierhoff said he while he wants the debate to stop, he thinks it culd continue to be with the national team for a while. "What else should we [the German FA] have done? I believe we did a lot, and that it's just enough now," Bierhoff said. "Many things were said; a lot has been discussed. And that issue will be with us for a while. But I tell the players to forget it."